In order for a burial to take place at Heart Land Prairie Cemetery the two-page Interment Contract must be read, signed, and returned to Heart Land Prairie Cemetery. • View and download the Interment Contract and fill it out. 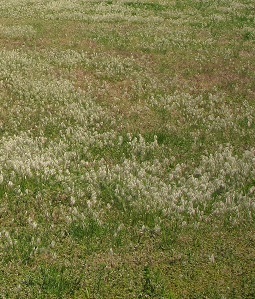 • Mail or email the completed Interment Contract to Heart Land Prairie Cemetery. • A Heart Land Prairie Cemetery Official will sign and return a copy to you. 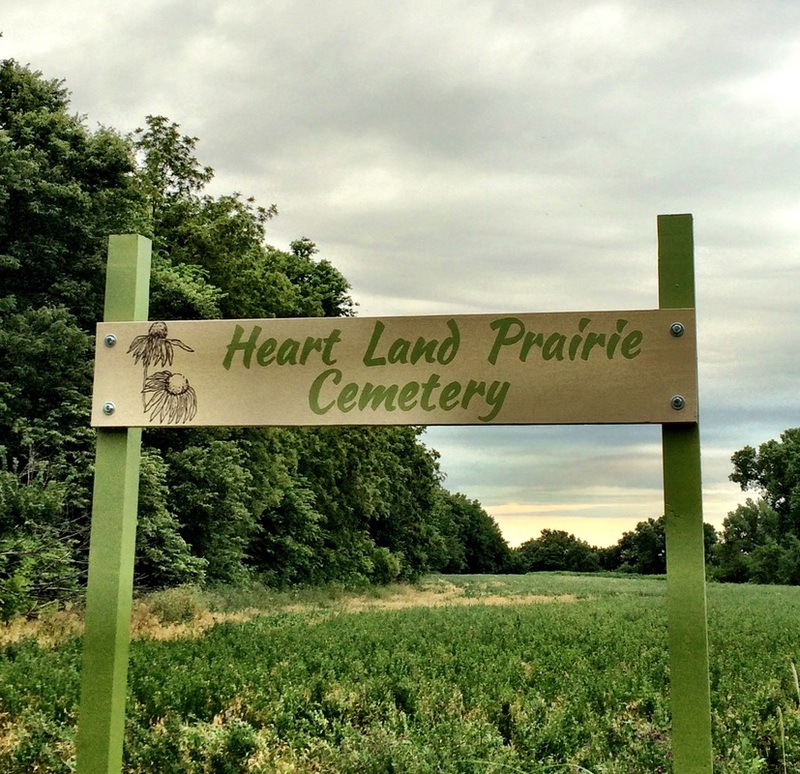 Heart Land Prairie Cemetery does not sell plots before there is a need, however, you may guide your family and friends by completing our Burial Pre-planning form. ﻿​Pre-planning a burial at HLPC is simple! • View, download, and complete our Burial Pre-planning form. • Store a completed copy with your end-of-life documents, and provide one to the person responsible for carrying out your funeral plan. • Mail or email a copy of the completed form to Heart Land Prairie Cemetery. While HLPC will hold a copy on file, it is up to your representative to contact the cemetery to make arrangements at the time of need. Please note: the prices listed below are subject to change. ​Cremains scattering can be done at no charge in the wooded area on the east side of the cemetery.